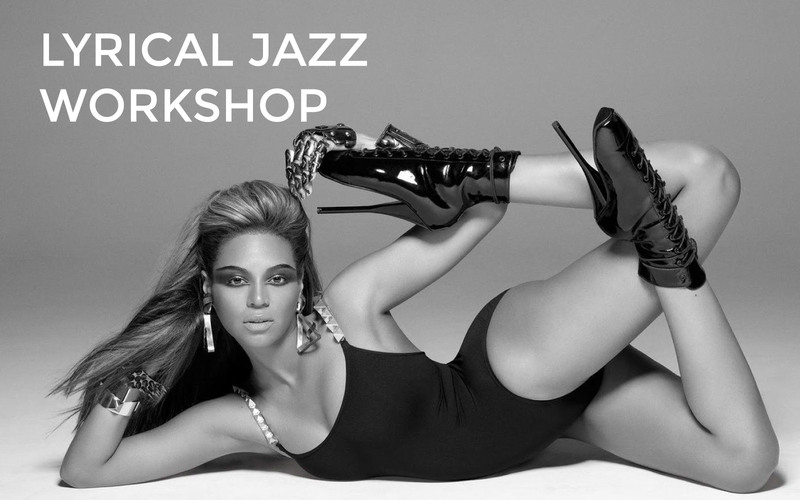 This Lyrical Jazz Dance Workshop is aimed at a beginner/intermediate level and ideal for students who love dancing! 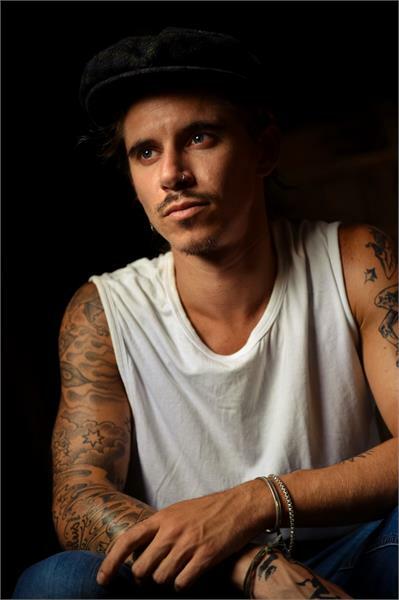 Brad is passionate about sharing his choreography and will be teaching an inspired routine to a track by Beyonce. Lyrical Jazz is generally smoother and a bit faster than ballet, but not quite as fast as jazz. The style is emotive and performed with music with lyrics… the lyrics of the chosen song serve as inspiration for movement and expression. Tap into your emotions….tell your story, and… just dance!